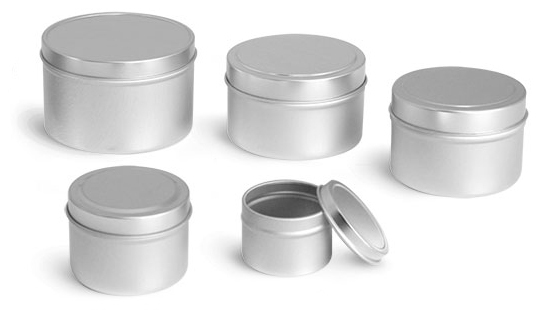 SKS offers a wide variety of metal tins that could be excellent packaging for herbs and spices. 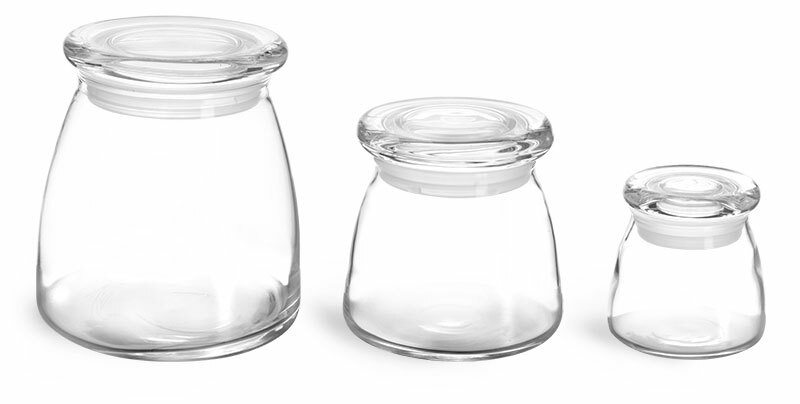 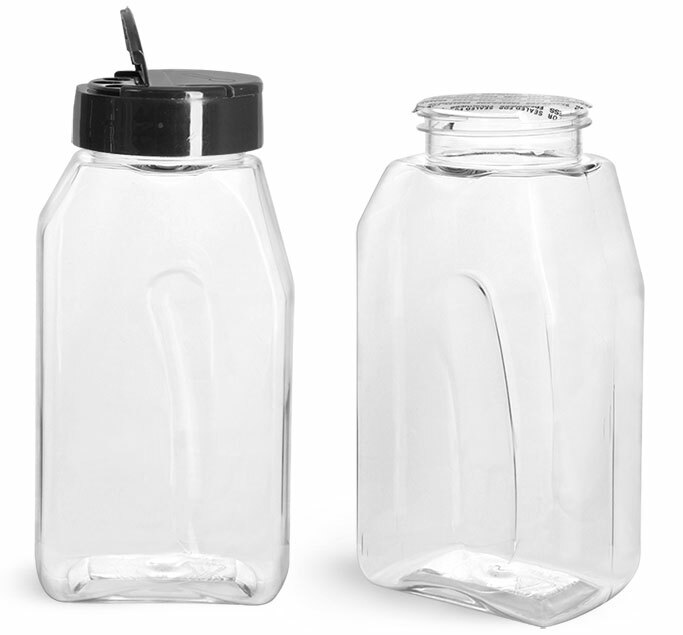 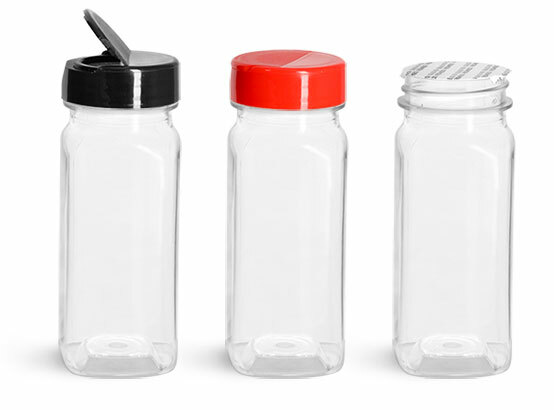 Choose from round or square clear top, twist top and slip cover tins. 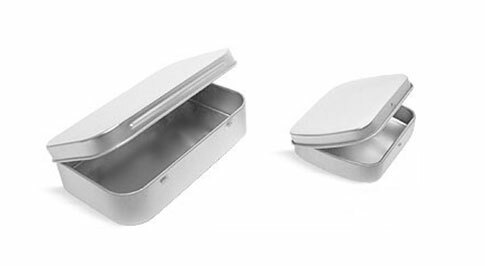 Capacities are offered in many different sizes so you're sure to find a tin that's a perfect fit for just about any seasoning! 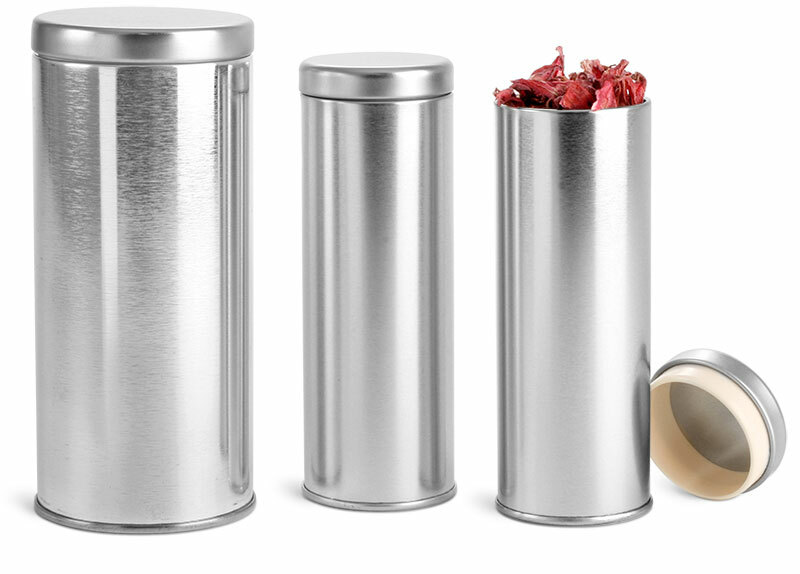 Try attaching magnets to the back of our tins and transform your refrigerator door into an easily accessible spice rack!